Google is constantly rolling out updates to its apps like Dialer, Contacts, Messages, YouTube and more. We have seen in the past few weeks that most of the Google apps got the new Material Design overhaul and some will get it soon. 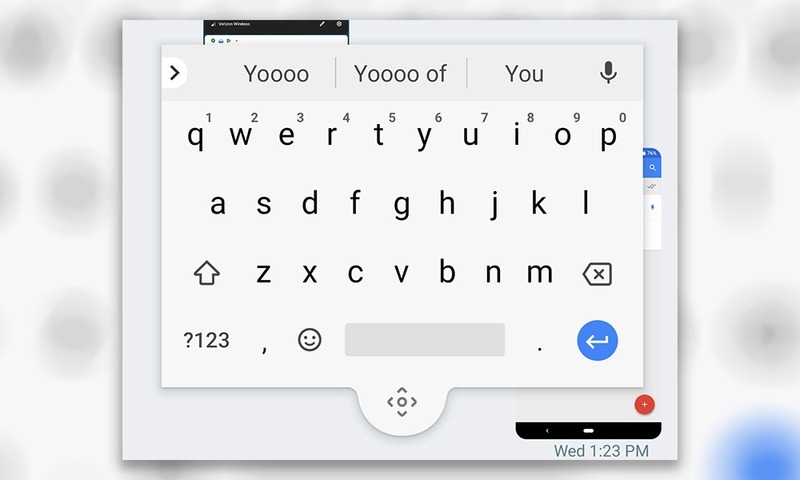 Recently, the company released an update for the GBoard application, and this update brought some interesting features. One of the highlights of this new update is the Floating Keyboard feature. It lets you move the keyboard anywhere on the screen, so it is no longer stuck at the bottom. Sadly, Google seems to be testing this new feature so even if you get it on your GBoard app, it will be removed automatically in a few minutes, as per those who got it. But still, you can try it out by turning off the data or WiFi (or turning on the Airplane Mode) while using it to write anything. TechDroider made a nice tutorial on how to do it so you can check that video. It is embedded at the end of this article. First, make sure that you have the latest version of GBoard which, at the time of publishing this article, is 7.6.7.213180289-beta. You can download the latest version from the APKMirror page. Once you are sure that the latest version is installed, turn on the Airplane mode and then, go into any app to use the Keyboard. When GBoard shows up, tap on the Google icon on the top left of the keyboard and then, tap on the three dots. This will show a few settings like Text Editing, One-Handed, etc. and if you’re lucky, you will see the Floating option as well. Tapping on that option will let you move the keyboard anywhere on the screen and even resize it. 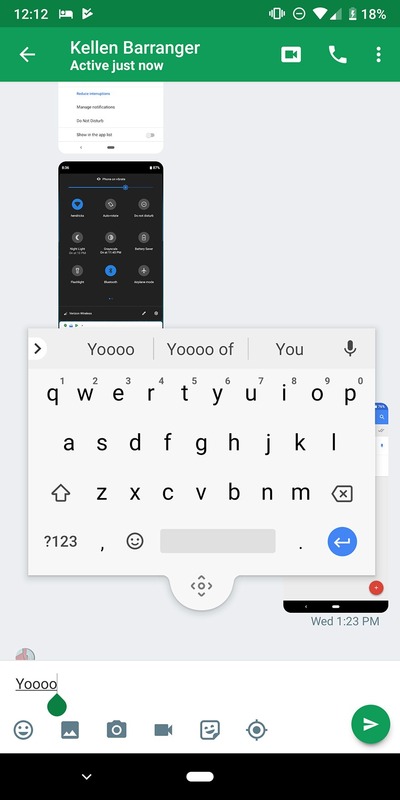 Also, if you aren’t using the keyboard while it is there on the screen, it will become translucent so that you can read or see anything in the background. This feature is expected to come with the next stable update for the GBoard, so it’s better to wait for it, right?